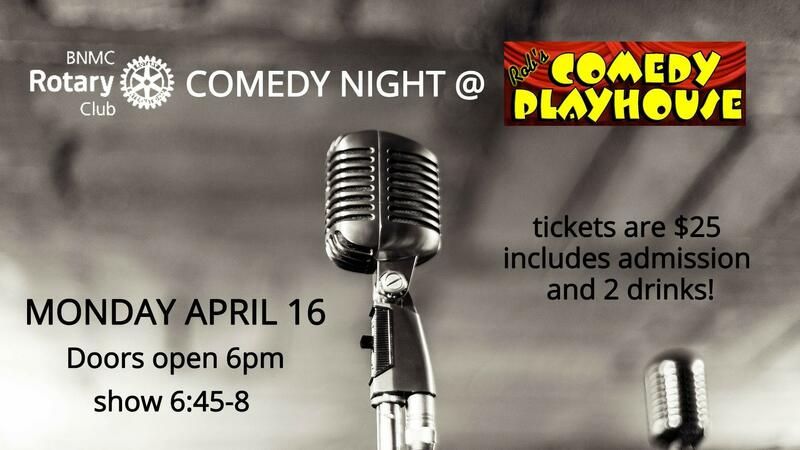 Join the Rotary Club of the Buffalo Niagara Medical Campus for a Monday night of laughs! 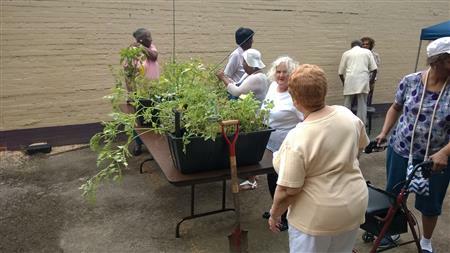 Gardens Debut at the Moot Center! The Bihari Relief Fund and help more than 250,000 Bihari's who are still living in refugee camps and in poverty. 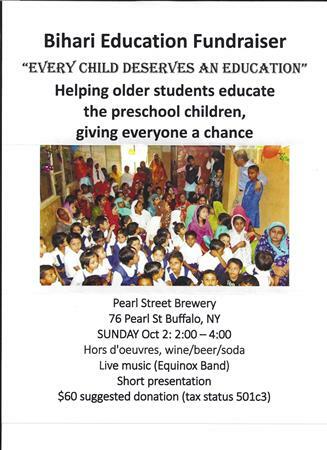 If you would like to make a donation please contact, BNMC Rotarian, Dr. David Johnson at 716-432-9495.